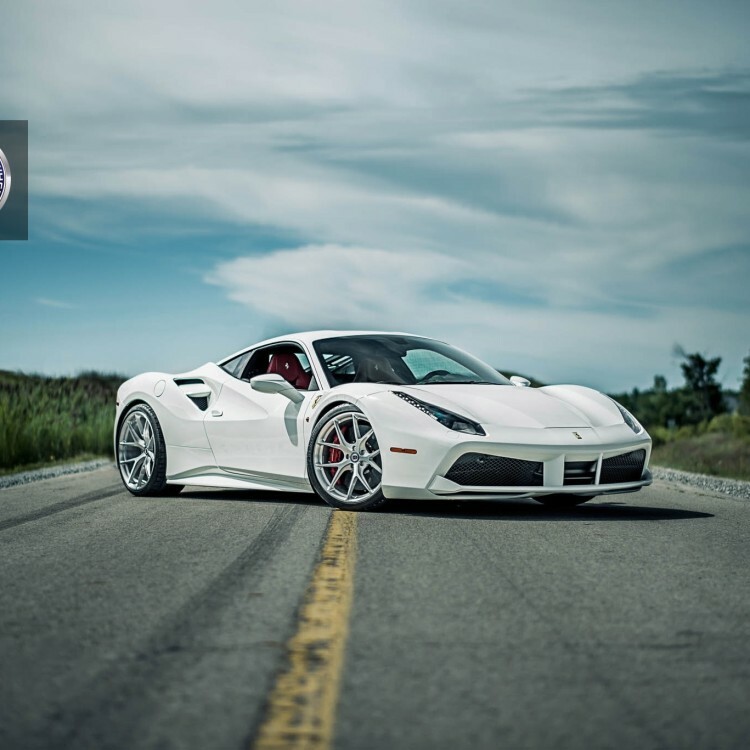 HRE Wheels - EVS Motors Inc. 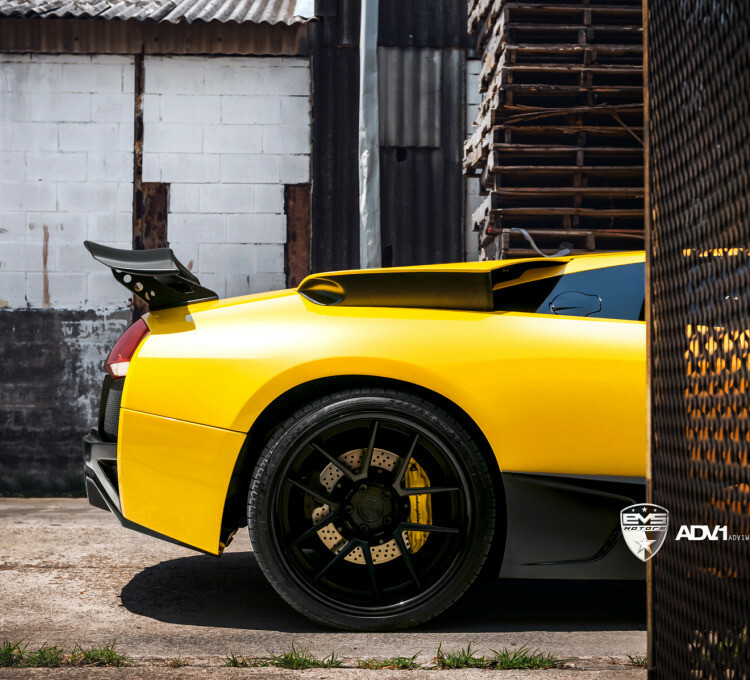 Performance backed up with over 30 years of experience. 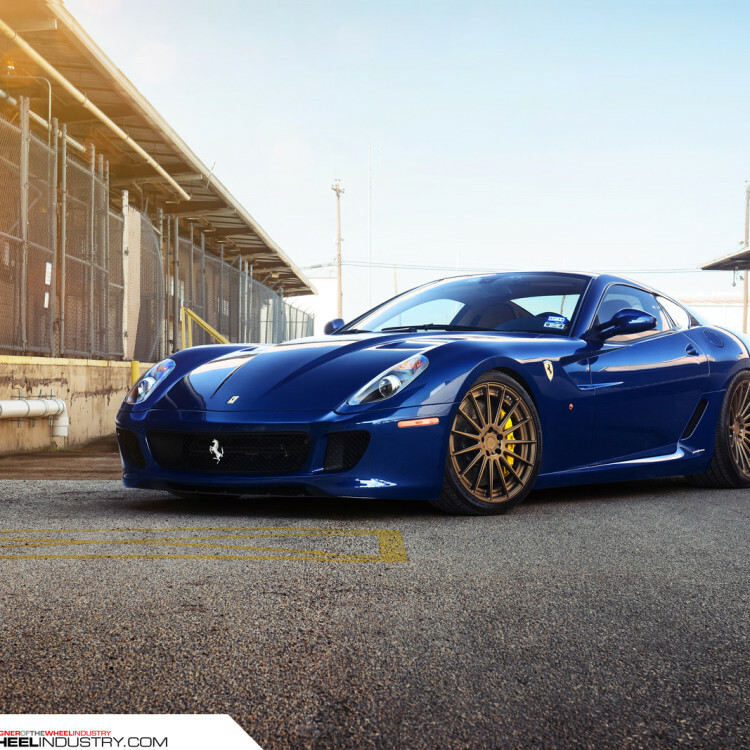 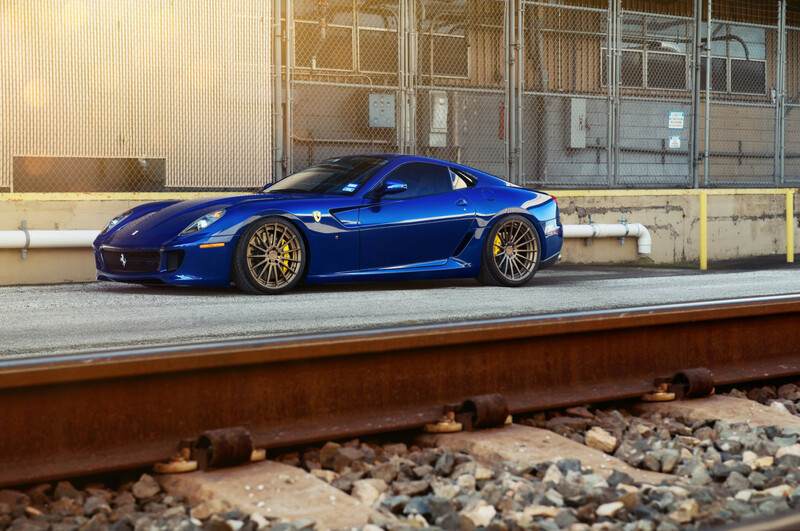 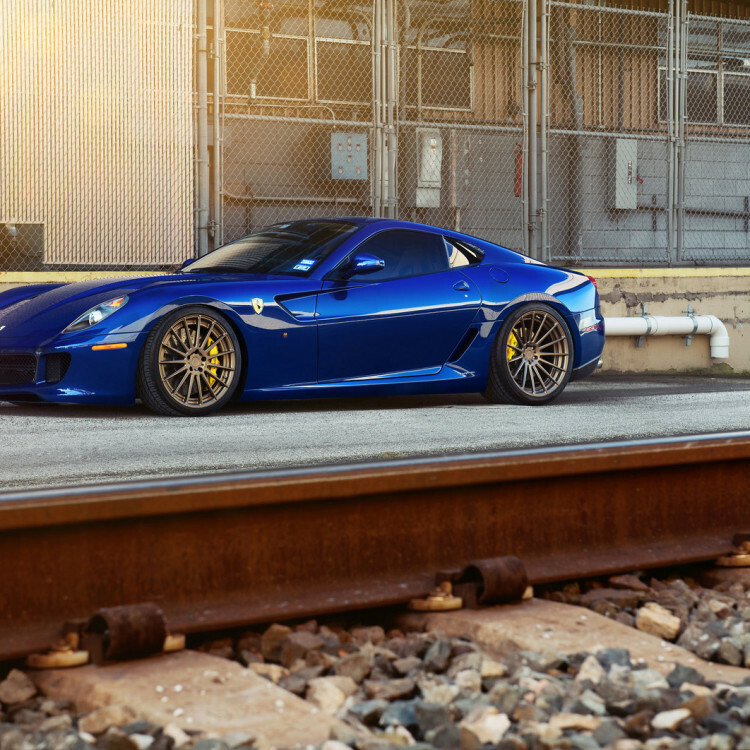 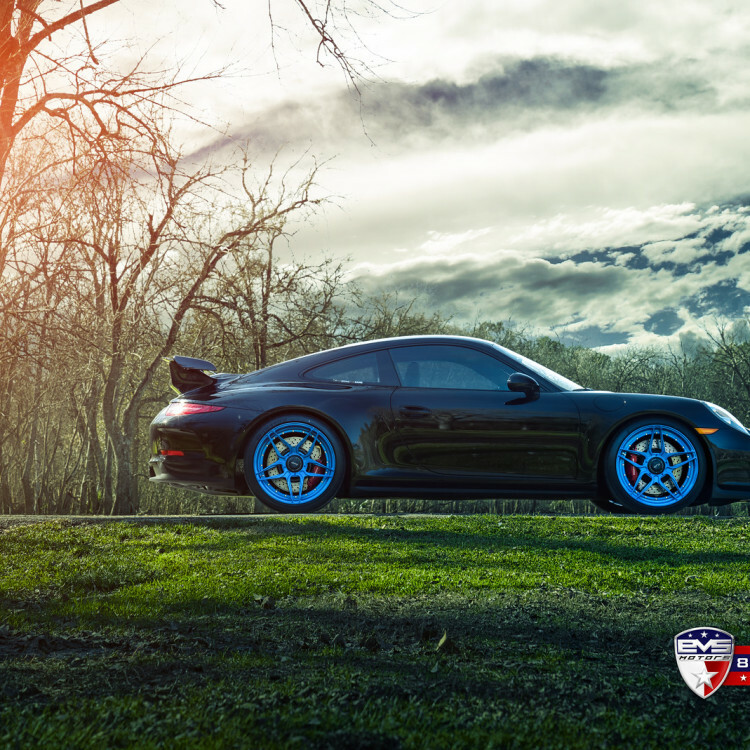 HRE Performance Wheels have been around for over 30 years (to be exact 38) and there is a reason for it. 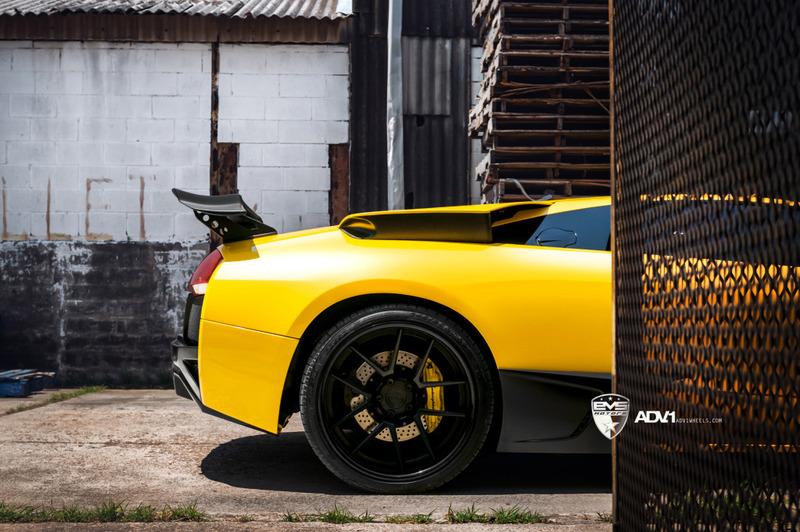 It all started with the mission of creating the best wheels in the world. 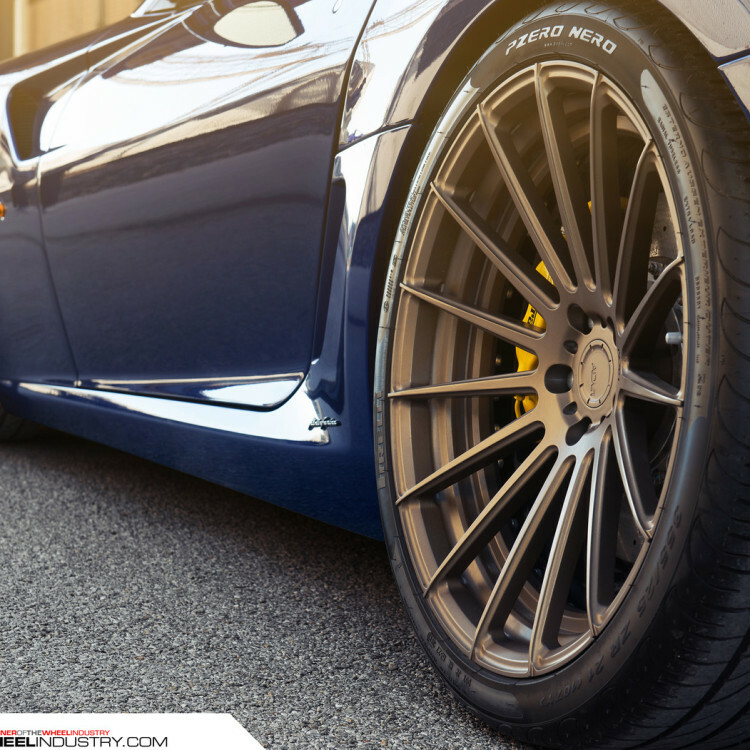 Their team figured out pretty soon that in order to manage that, you will need control over all aspects of creating a wheel. 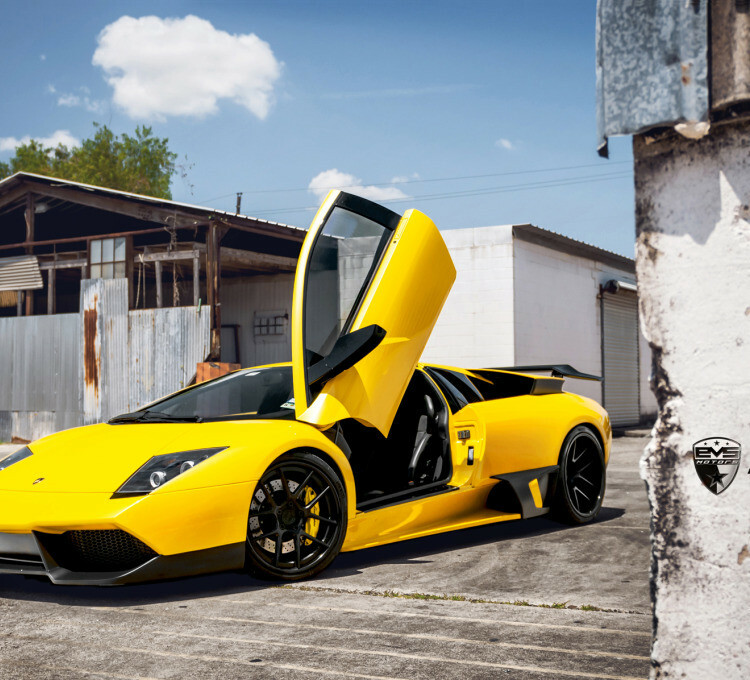 The only way to get this done is to do everything in-house. 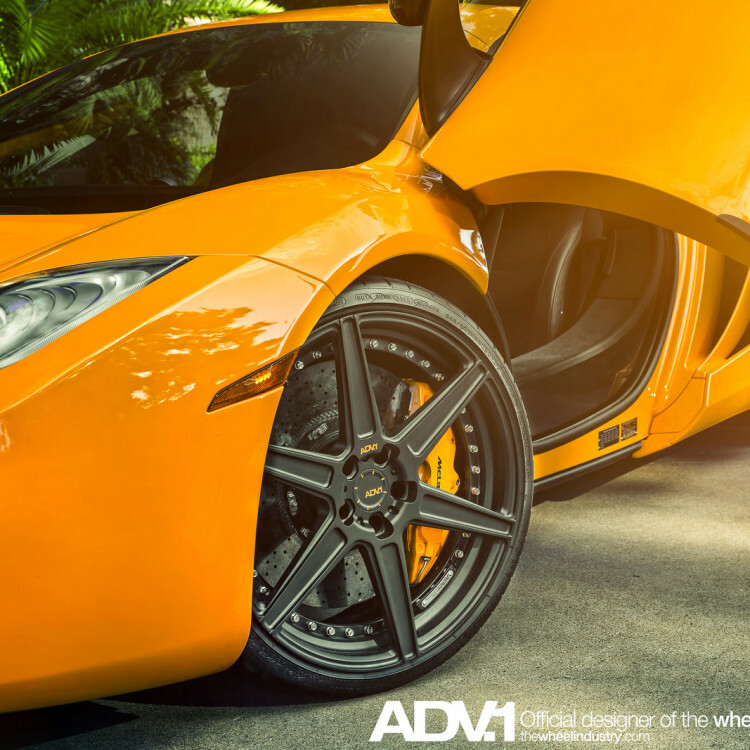 Manufactured and hand-crafted to European TüV verified standards. 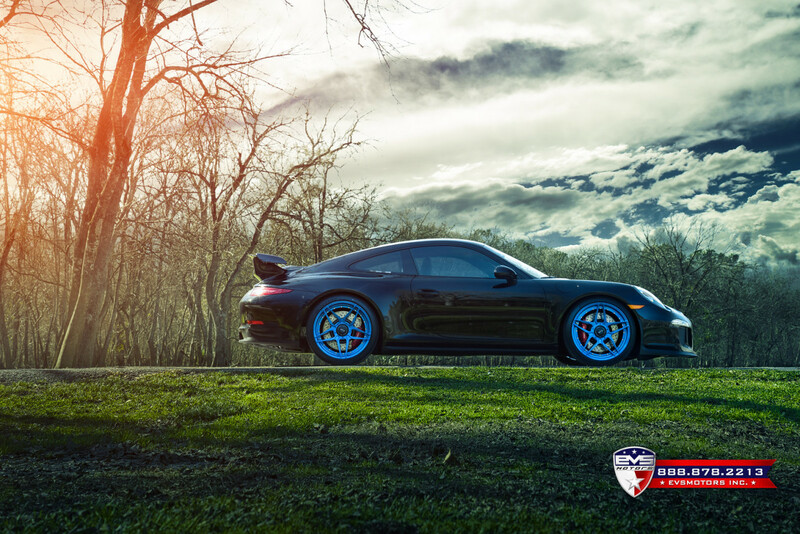 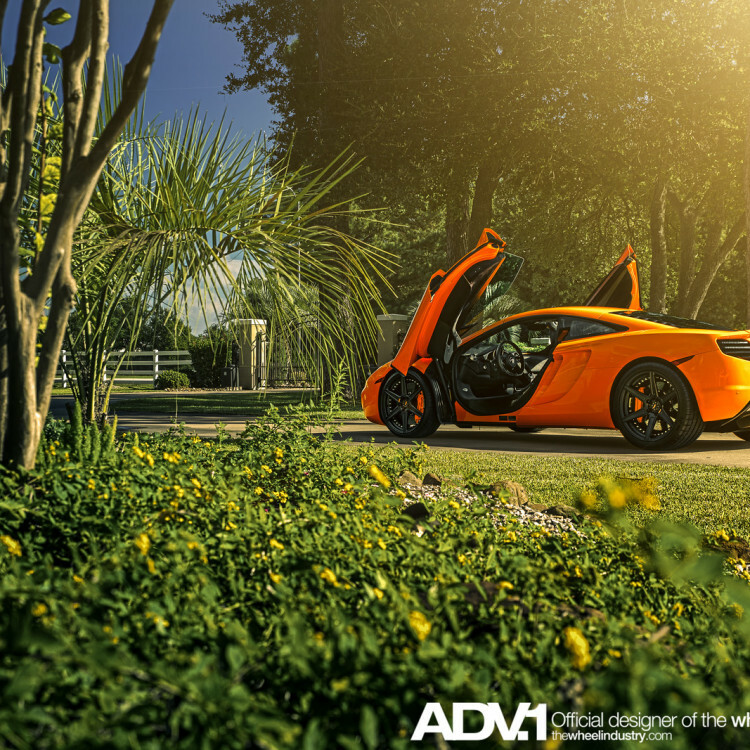 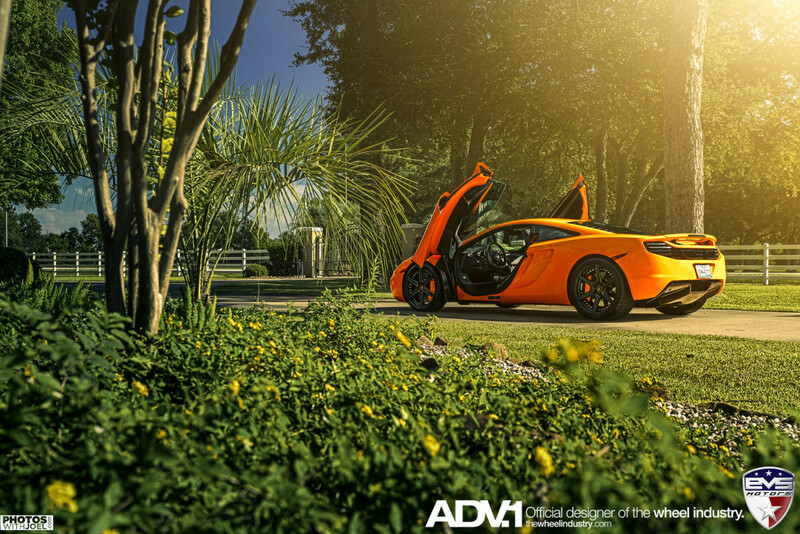 At HRE it's not just about making wheels, it's about living a lifestyle. 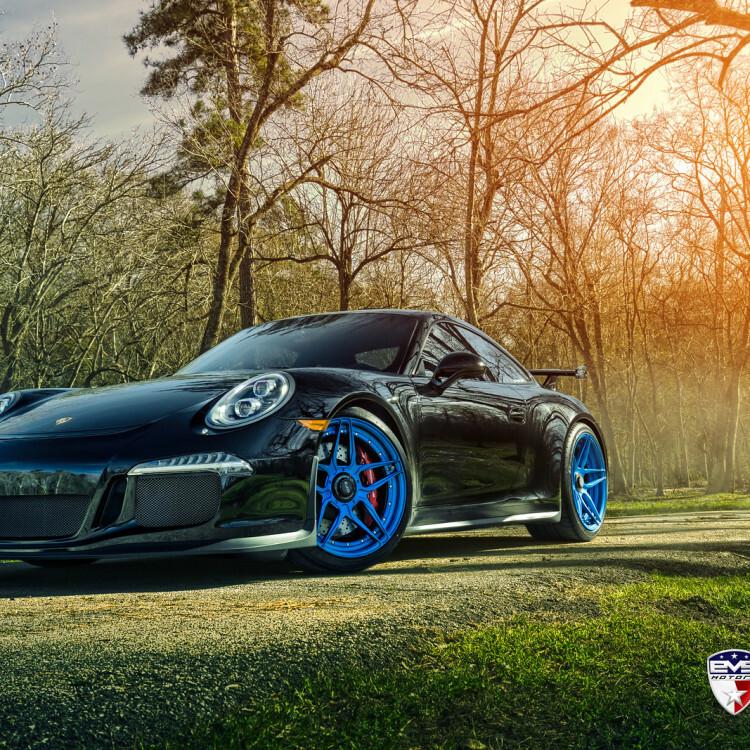 Whether building a race-prepared Porsche, waking at 4am for a Ferrari club rally, or taking the Ghost for a drive to the Concourse, this is the HRE lifestyle. 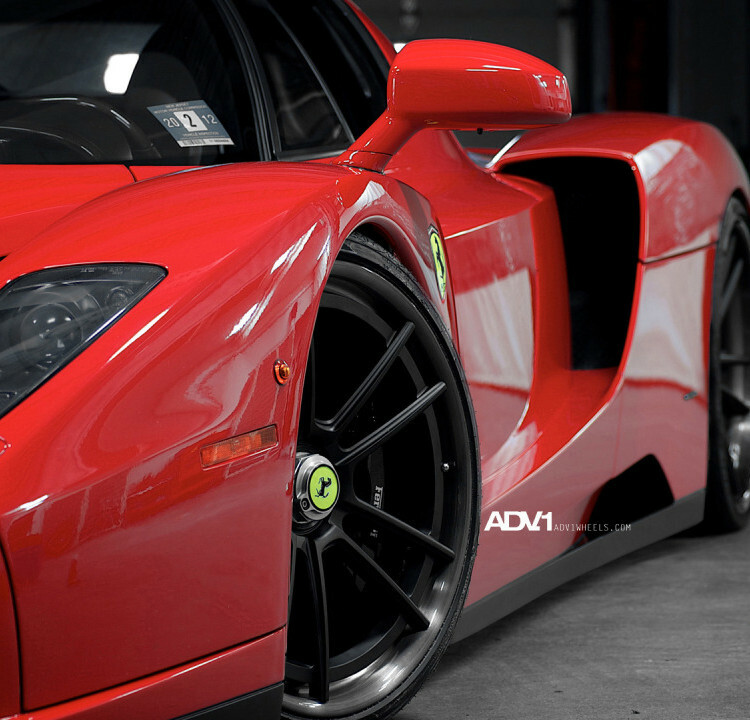 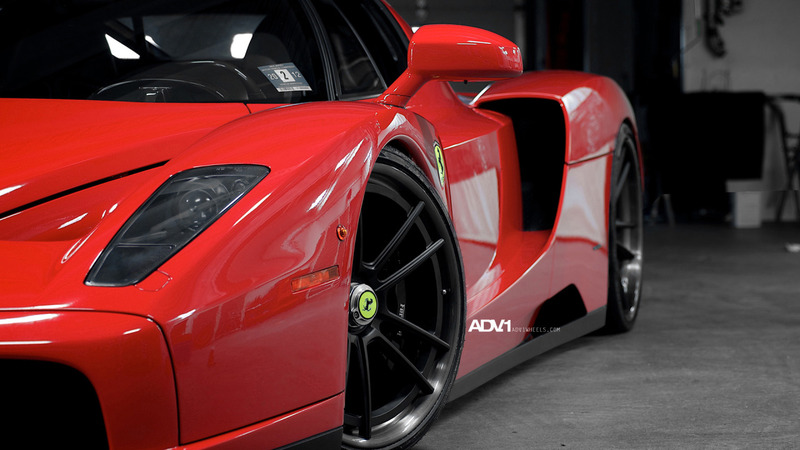 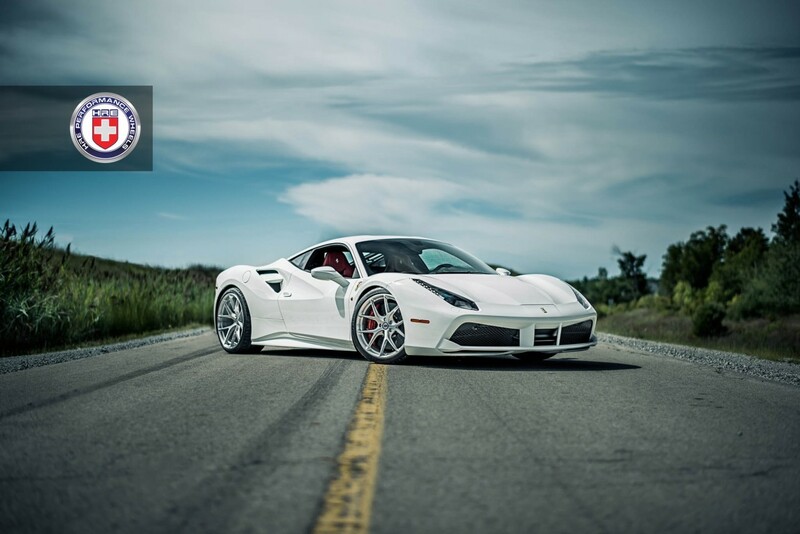 HRE is always pushing to develop the next innovation in wheels. 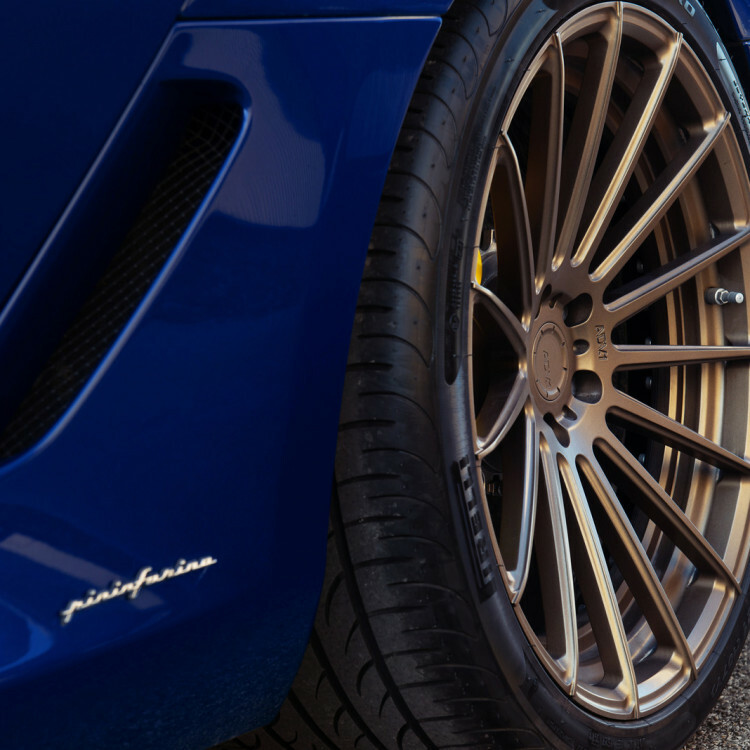 From becoming the leader in 3-piece wheels in the U.S., to introducing the market to 1-piece no-lip forged designs in 2007, to their latest Carbon Series introduced in 2009, HRE has always been at the forefront. 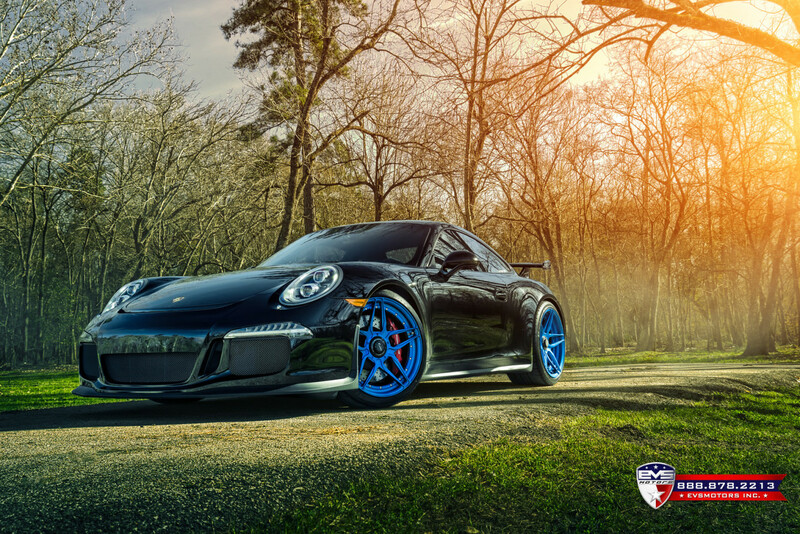 HRE continually strives for new materials, methods and designs to ensure their leadership position in the market. 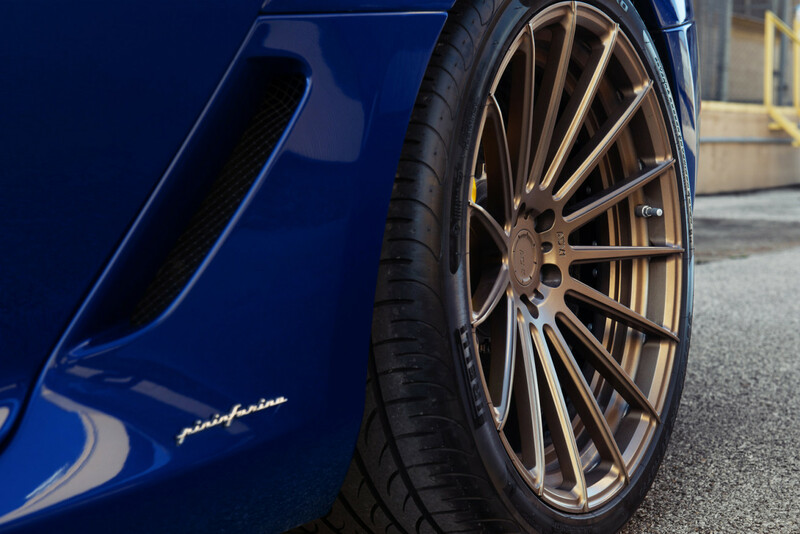 Every HRE wheel undergoes intensive Finite Element Analysis (FEA) to achieve optimal reductions in unsprung mass and rotational inertia as well as maximum strength and stiffness, resulting in enhanced ride quality, improved braking, acceleration and suspension performance. 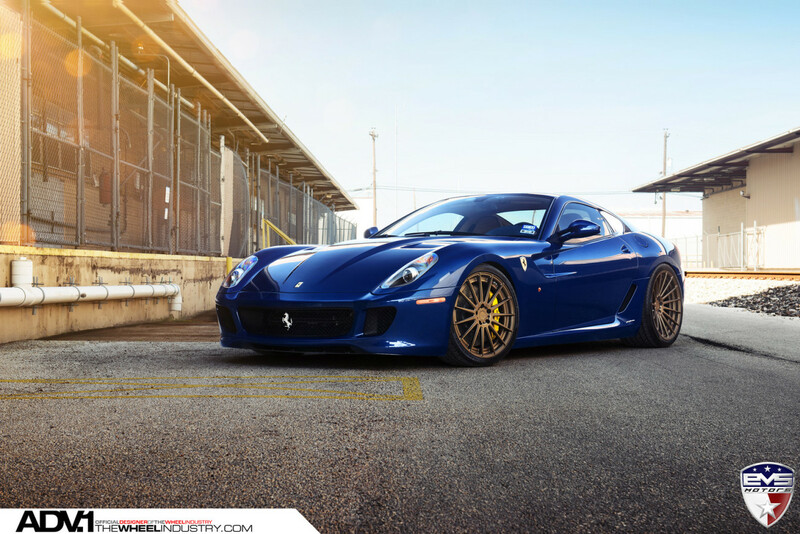 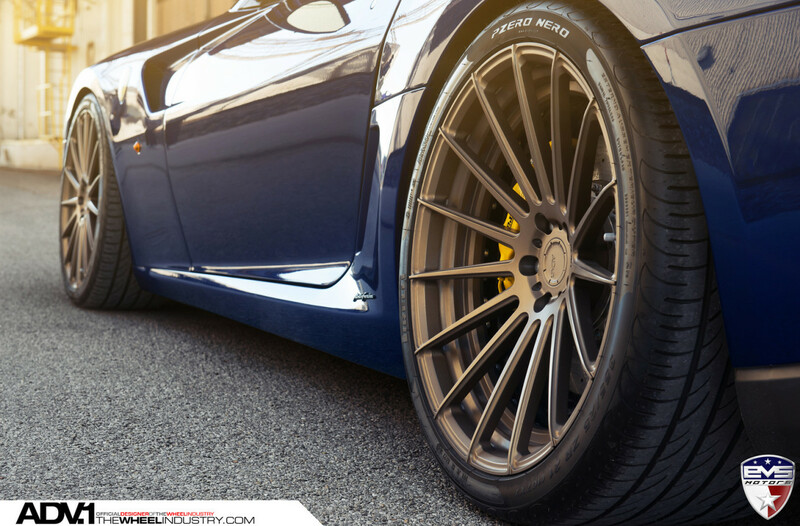 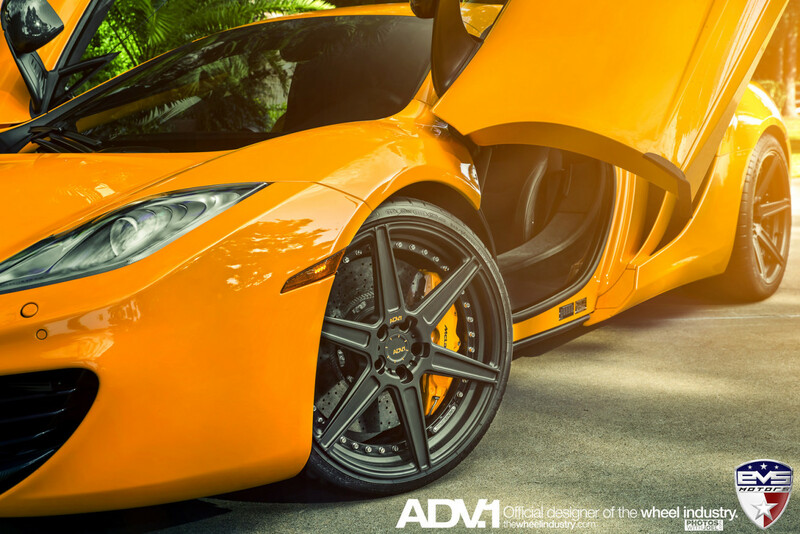 From Motorsport, to Street, to Luxury, all HRE wheels are extensively engineered to ensure optimum performance. 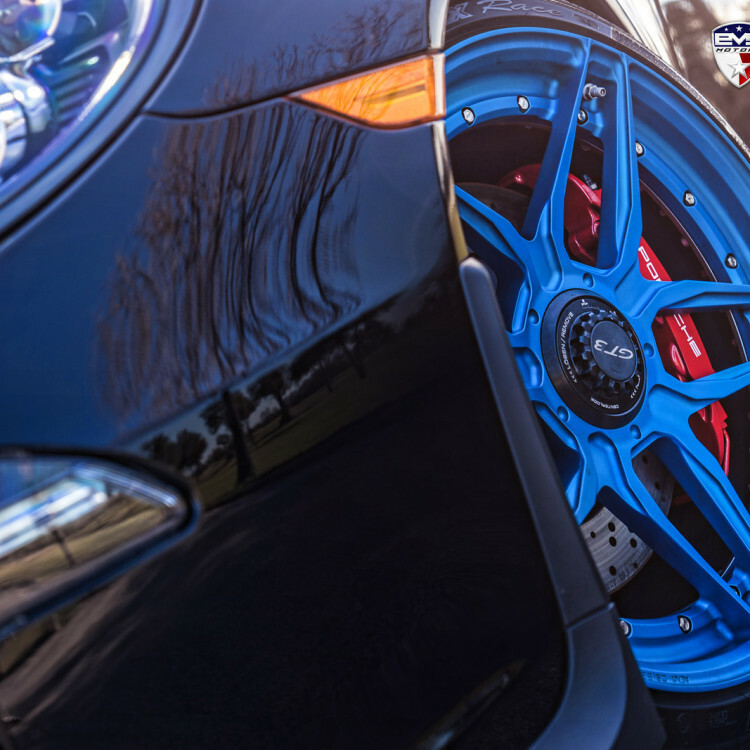 HRE forged wheels are tested to exceed US, Japanese and German government regulations for radial and rotary fatigue, impact tests, and their 60,000 sq. 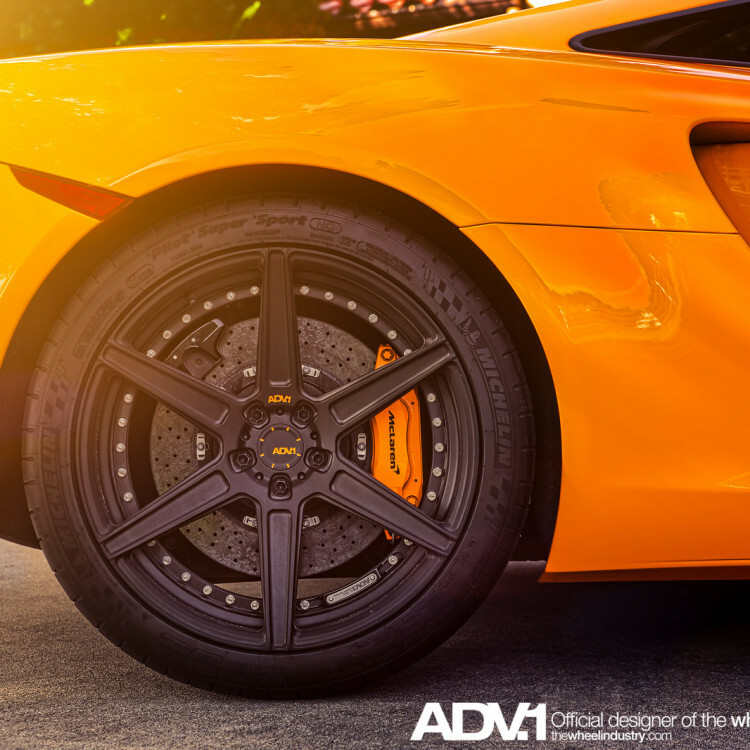 ft manufacturing facility located in San Diego, CA maintains Austrian ECU TUV Verification status, ensuring consistent quality from start to finish. 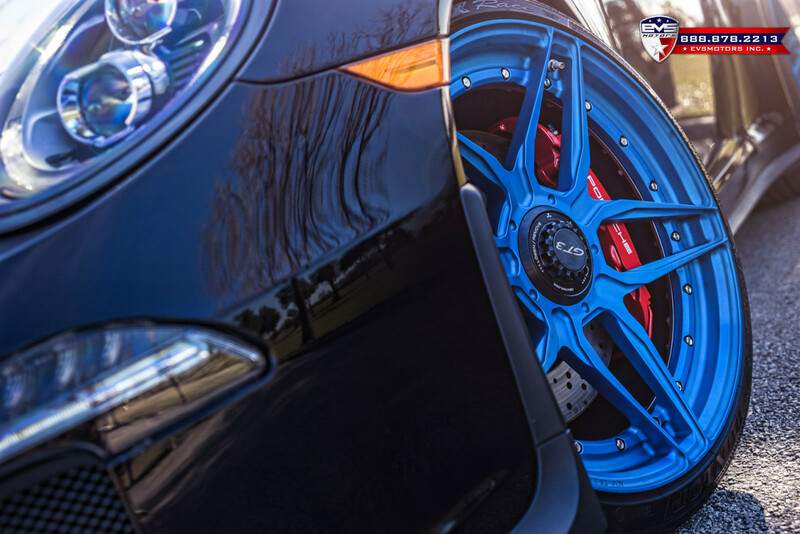 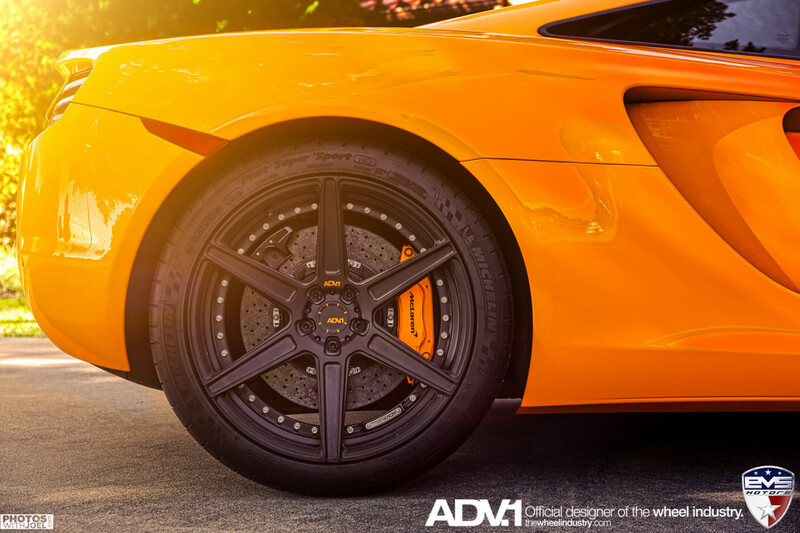 All forged HRE wheels are built to order for each specific application using the latest on hand craftsmanship for polishing, powder coating, and final assembly to ensure the utmost in quality.